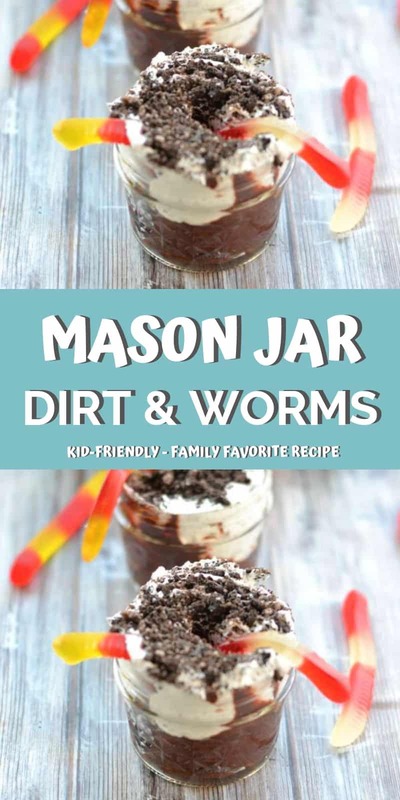 This Mason Jar Dirt and Worms Recipe is AMAZING! 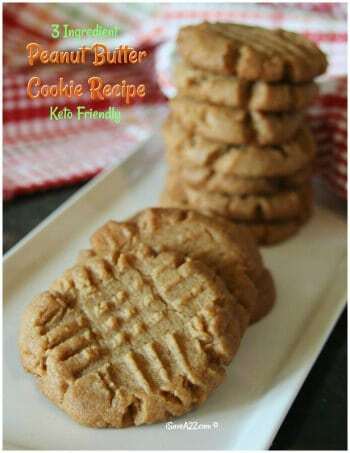 It’s the perfect treat for kids after school or on a warm summer day. 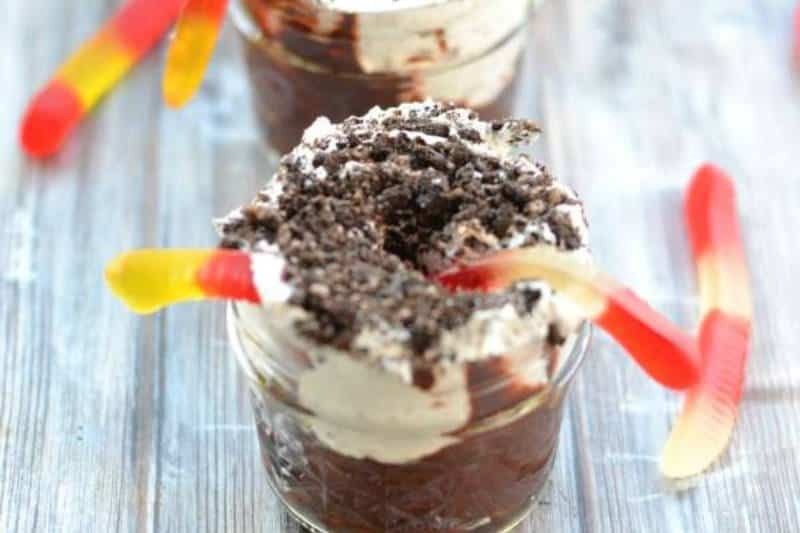 I don’t know about your kids, but mine love these dirt and worm treats! Prepare pudding according to directions. 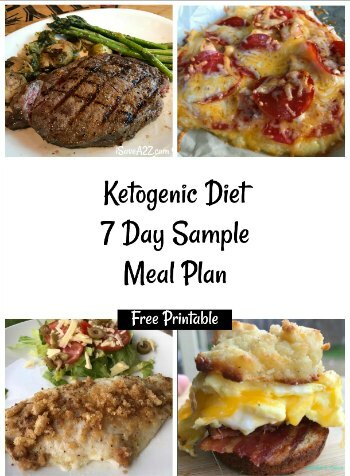 Crumble Oreos in your food processor or place them in a Ziploc bag and pound them into crumbles. 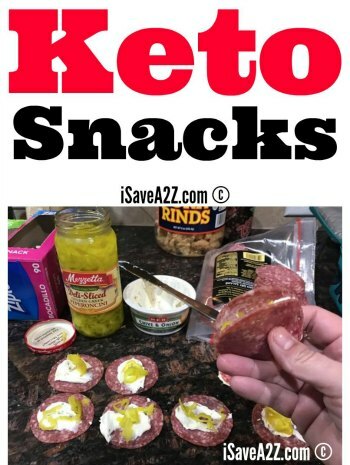 Fill each jar halfway with chocolate Jello. Fill almost to the top with cool whip. 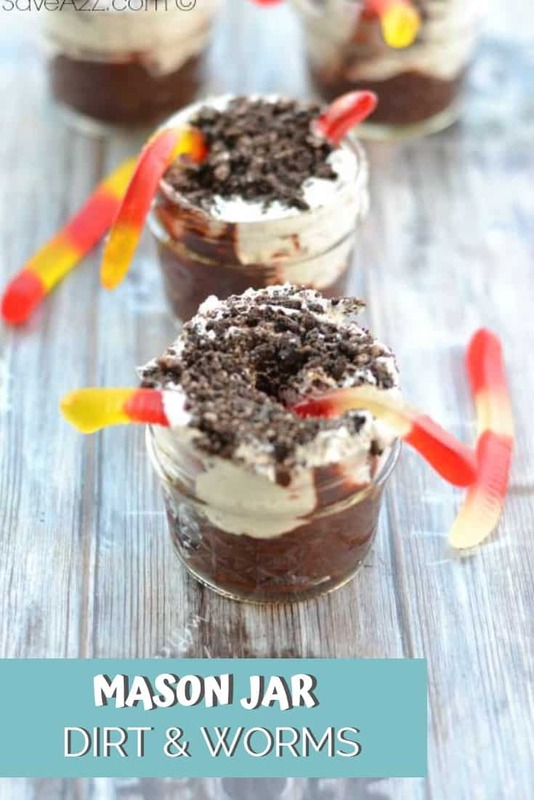 Top with cookie crumbles and place your gummy worms in each jar. 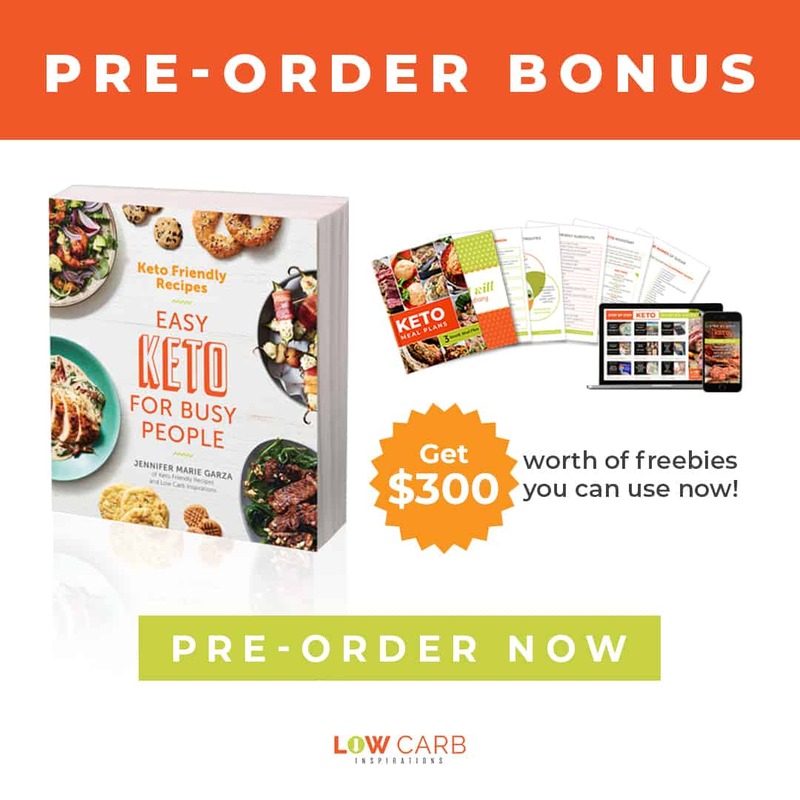 By Jennifer on April 14, 2019 Desserts, Recipes.